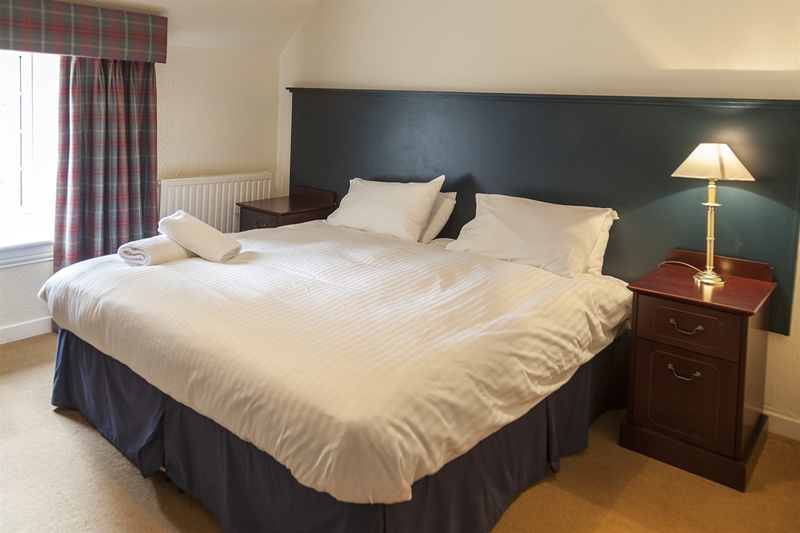 Inver Lodge offers self catering accommodation for up to 21 people in 11 en-suite bedrooms.This includes a ground floor bedroom with ensuite wet room suitable for the disabled. 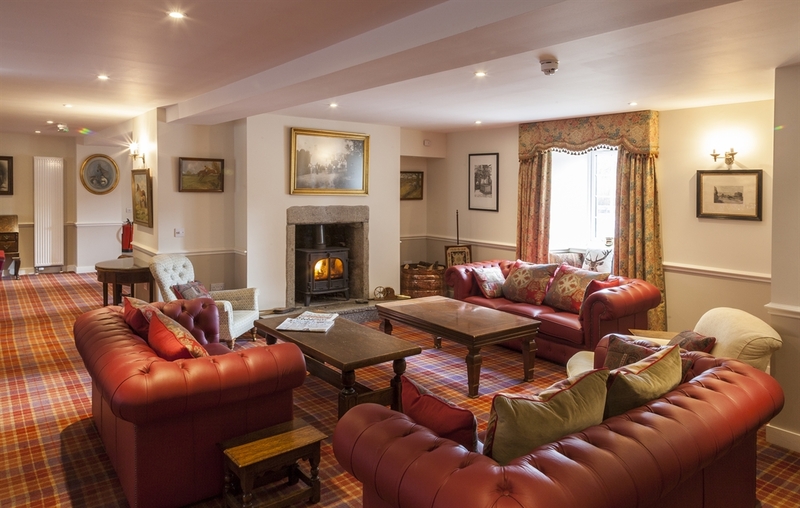 It is situated in the spectacular Dee valley at Crathie, an area ideal for walking, mountain biking, golf, shooting and fishing. 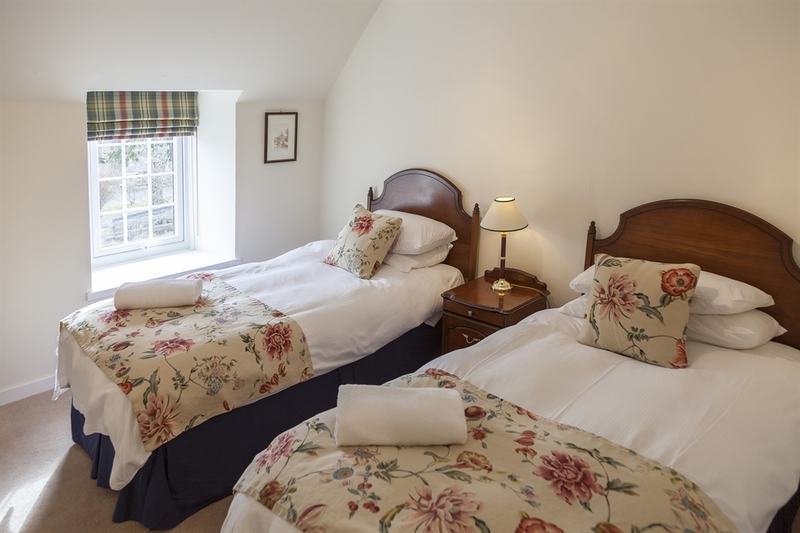 Inver Lodge was built as a coaching inn in 1760 and sits in a beautiful tract of the Eastern Highlands, 2 miles from Balmoral Castle.The Inver was fully refurbished after the flood of December 2015 and reopended December 28th 2016. 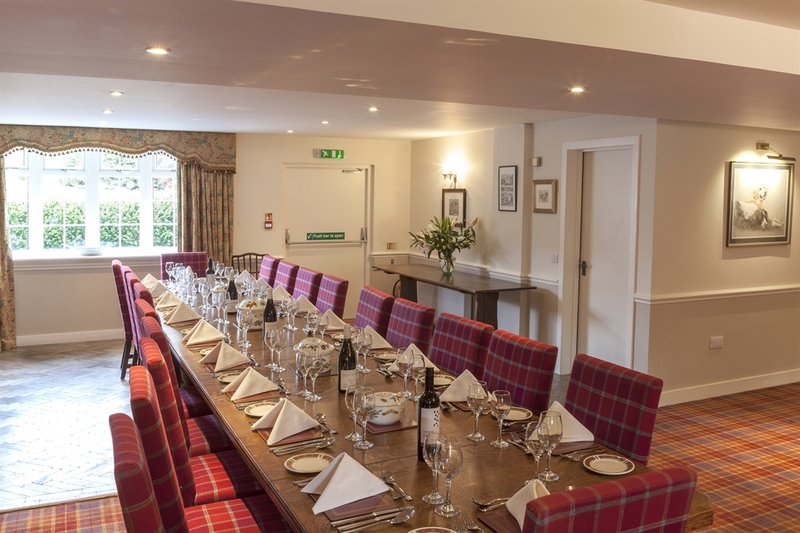 We are the perfect Scottish base for your Highland Gathering, be it a family affair, a holiday with friends, a reunion or perhaps a business conference away from the bustle of the city. Local activities include Golf, Skiing, Hill walking, Mountain biking, horse riding and fishing as well as other field sports. 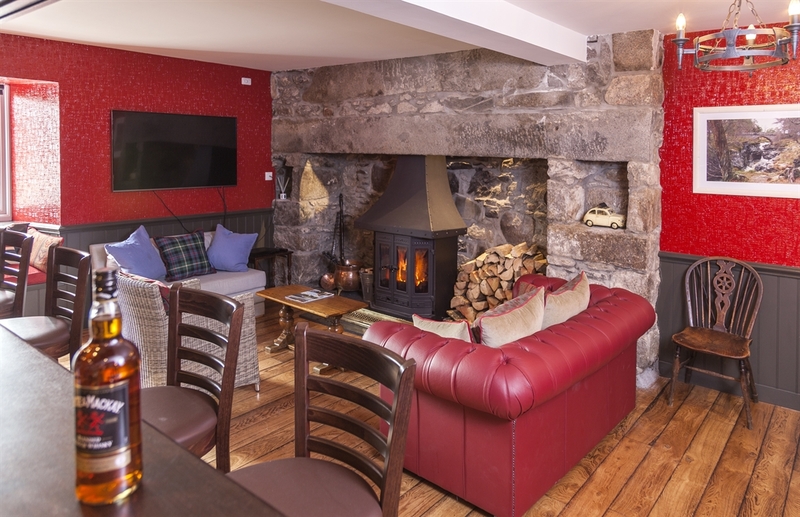 We can also organise whisky tasting for you and introduce you to local chefs who will come and cook that special meal or do the catering for the whole of your stay. 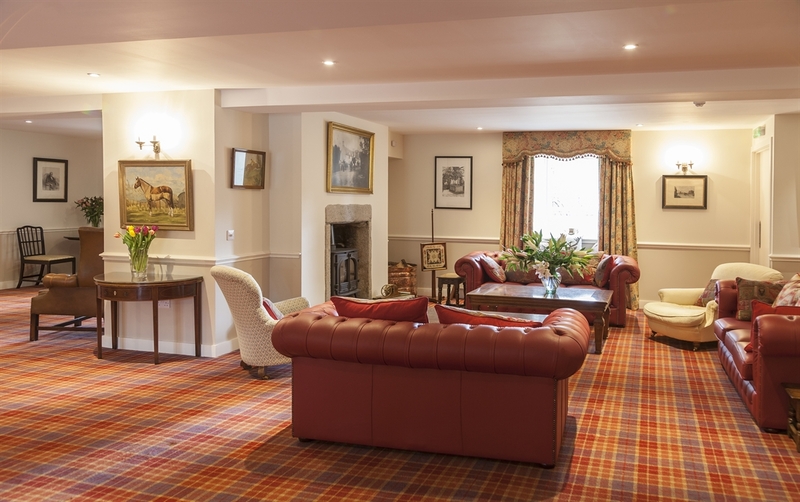 The Inver has a relaxed open plan drawing room with a log burner together with a large dinning area. 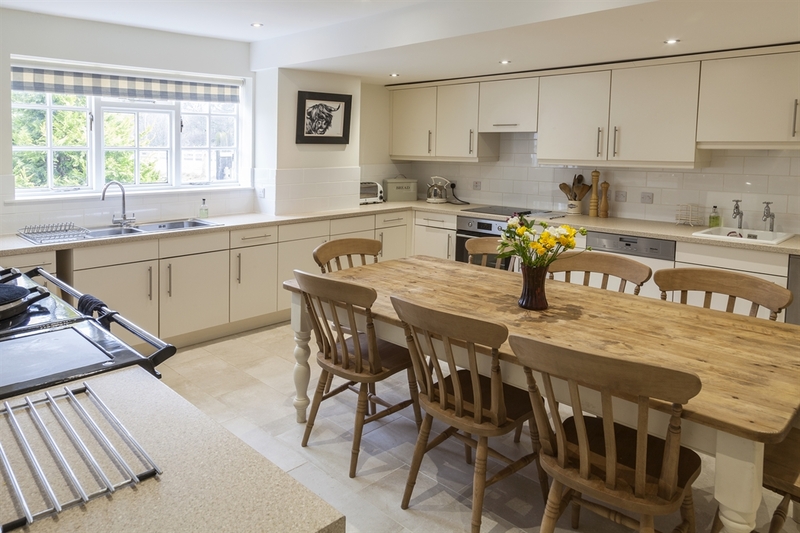 The feeling of family informality is enhanced by an extremely well equiped kitchen with a large breakfast table. There are washing and drying facilities. 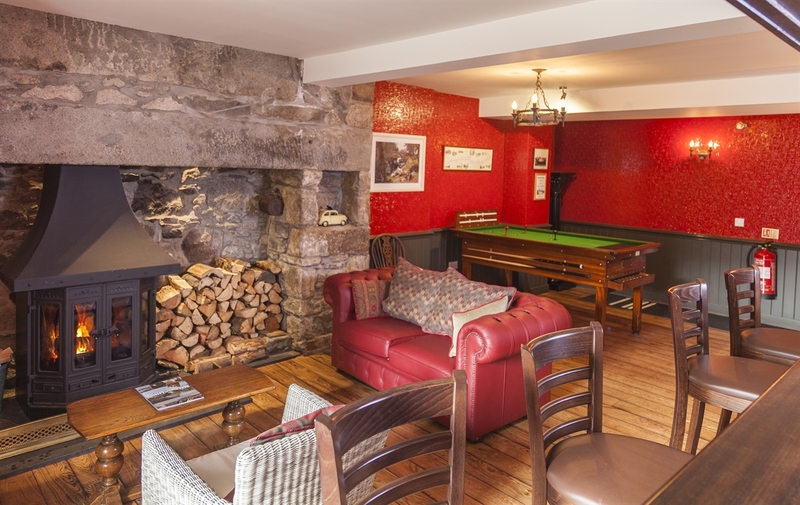 Also staying at the Inver you get your own private bar with bar billards, darts and television. If you want to be outside there is a fire pit, a charcole BBQ and a summer house.